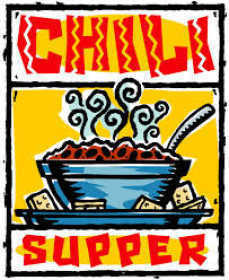 Please come eat chili before the basketball game Friday night (January 26th) at the Pioneer High School Cafeteria. Donations will go to benefit Caleb Phipps and his family. Food will be served from 4pm - 7pm.